A novel test procedure for antidepressants was designed in which a mouse is suspended by the tail from a lever, the movements of the animal being recorded. The total duration of the test (6 min) can be divided into periods of agitation and immobility. Several psychotropic drugs were studied: amphetamine, amttriptyline, atropine, desipramine, mianserin, nomifensine and viloxazine. Antidepressant drugs decrease the duration of immobility, as do psychostimulants and atropine. 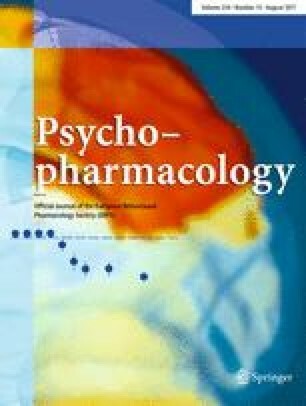 If coupled with measurement of locomotor activity in different conditions, the test can separate the locomotor stimulant doses from antidepressant doses. Diazepam increases the duration of immobility. The main advantages of this procedure are (1) the use of a simple, objective test situation, (2) the concordance of the results with the validated “behavioral despair” test from Porsolt and, (3) the sensitivity to a wide range of drug doses.